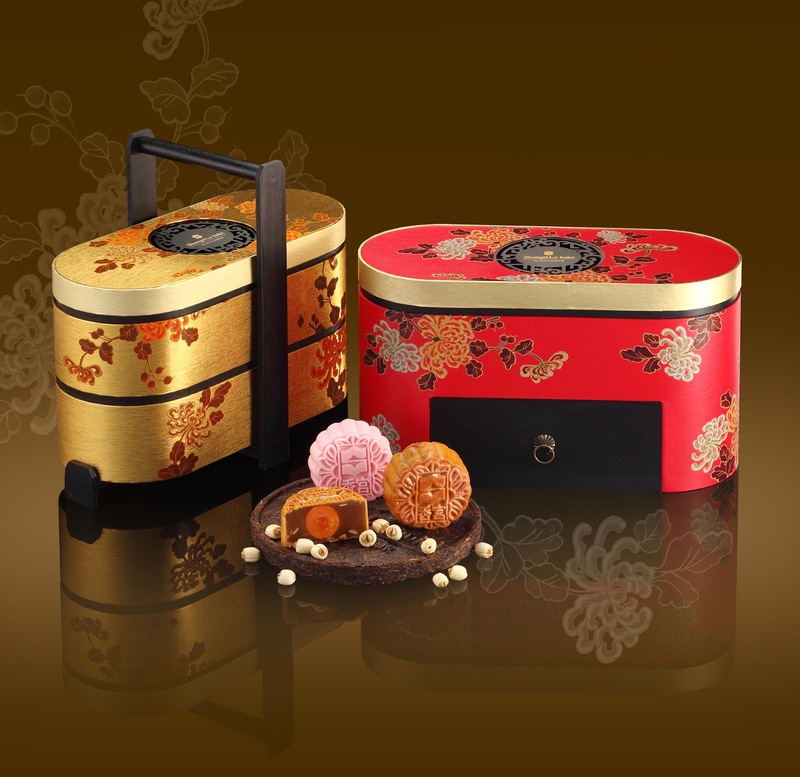 Shangri-La Hotel, Kuala Lumpur celebrates the celestial mid-autumn festival with a glorious array of classic and signature snow skin mooncakes from now till 4 October 2017. The mooncake selection consists of 12 new and classic flavours. The baked mooncake flavours are Red Bean, Lotus Seed Paste with yolks, Black Sesame Seed Paste with yolk, White Lotus Seed Paste with or without yolks and Assorted Nuts and Sun-Dried Fruits. 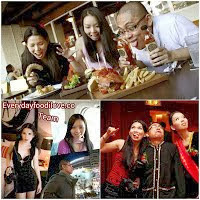 The snow skin varieties include Ping Pei Custard with Bird’s Nest, Ping Pei Red Bean with Walnuts, Ping Pei Mango White Chocolate Feuilletine and Ping Pei Durian. 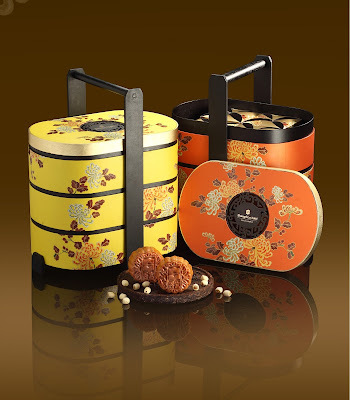 The mooncakes are presented in Shangri-La Hotel, Kuala Lumpur’s custom-designed gift boxes which are ideal gifts for family, friends and corporate associates. 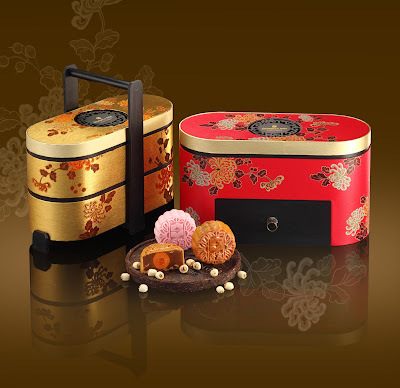 The two-tiered Deluxe Gift Box features a choice of four mooncakes and the three-tiered Premium Gift Box comprises of 12 varieties of baked mooncakes. There is a limited edition series of only 500 units of the Signature Gift Box which consists of six mini Ping Pei Musang King Durian mooncakes. Mooncake gift boxes can be customised to include the name and logo of companies for purchases of 50 boxes or more on a single receipt, with three days’ prior notice. 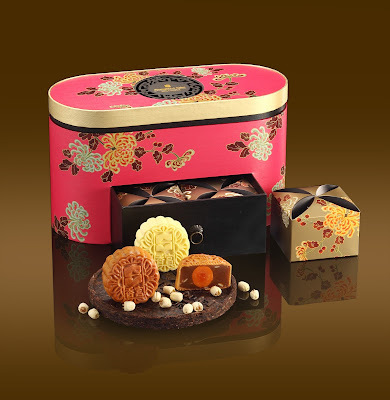 For every mooncake gift box purchased, customers will receive a rebate voucher worth RM20 which can be used at Shang Palace, Zipangu, Lafite and Lemon Garden. 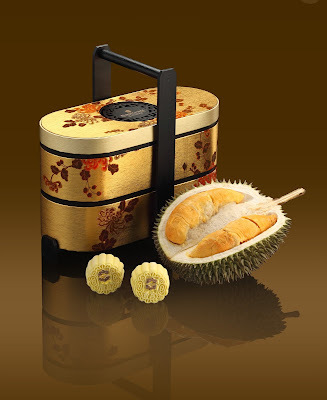 Early birds will also enjoy a 15% discount on all mooncakes purchased from now to 27 August 2017.